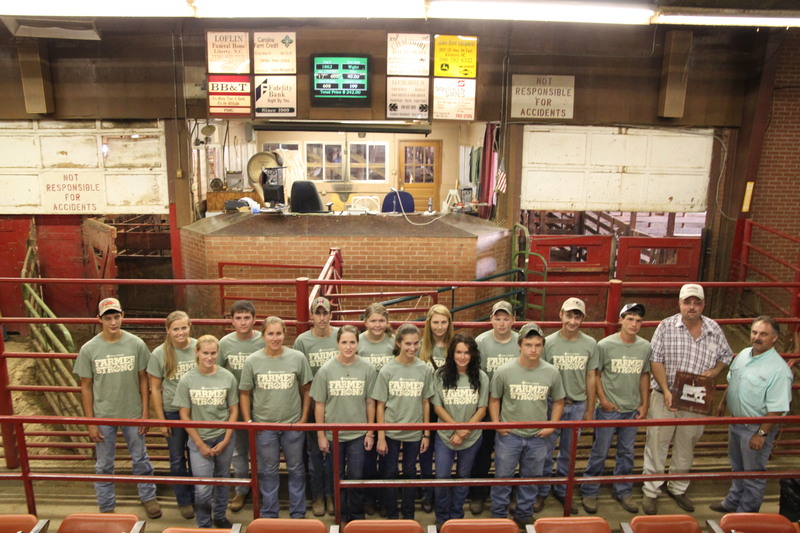 The North Carolina Youth Beef Industry Tour has been designed to help empower youth involved with the cattle business in the state to be leading advocates for the industry. The tour will allow youth to get a better understanding of the entire scope of the cattle industry in the state. With a more comprehensive understanding of all phases of the industry, these youth will not only be able to envision opportunities in the industry but will also be able to effectively explain the business to their sphere of influence. 1. Applications are DUE to the State 4-H Livestock Office by FRIDAY, JULY 20, 2018. The top 35 eligible applicants will be selected for the tour. Previous participants are encouraged to apply again, as the tour changes annually and offers new experiences. First preference will be given to new applicants. All applicants will be notified by July 25, 2018. 2. Youth must currently be enrolled in High School (Grade 9-12, Age 14-19) or College (Age up to 21). 3. Cost: FREE – rooms, meals, snacks, learning materials will be provided. Youth will only be required to make arrangements for travel to and from the event. 4. Youth completing the institute will be required to conduct some leadership activities throughout the following year in order to fully complete the Tour. For example, students may be asked to speak at their local Cattlemen’s Association meeting, 4-H Club meeting, serve on a committee, conduct a training session, etc. 5. Sleeping Arrangements: After the application process has been completed, eligible youth will be assigned to rooms in compliance with the NC 4-H Rooming Policy. 6. Applications should be submitted through this form. The EMAIL ADDRESS used to complete this form will be used for informing the applicant of their admission into the program. Brent 919/515-4467 (office) or brent_jennings@ncsu.edu.